The secret to the perfect selfie isn’t a filter…it’s your confidence! 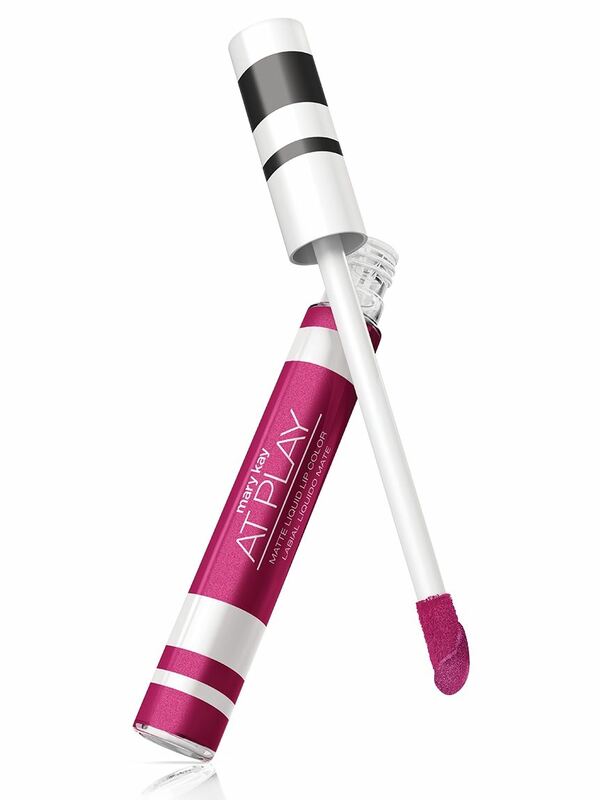 So you can be confident that Mary Kay® At Play™ Matte Liquid Makeup keeps the real you coming through. The instantly matte finish gives you flexible coverage while concealing imperfections, but without hiding your true self. Flexible, buildable coverage means you get to decide how much or how little goes on. Flexibility also means six easy-to-match shades that were formulated and designed specifically to cover a wide range of skin tones. At Play™ Matte Liquid Makeup stays put all day – it’s transfer-resistant, won’t melt away and looks fresh from morning to night. It dries quickly, but applies evenly and smoothly, blends easily and does not rub off.